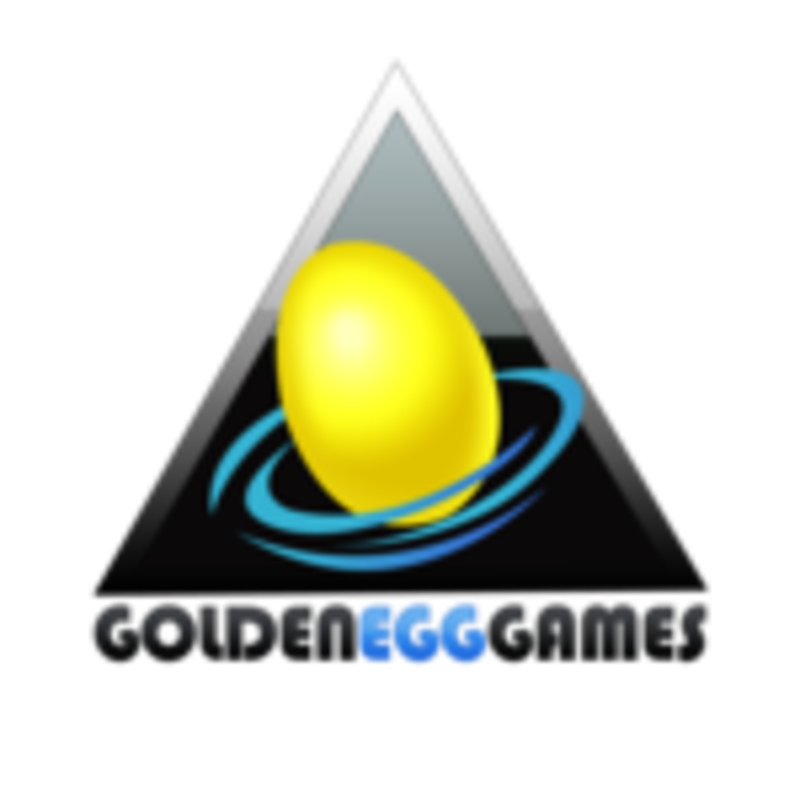 IGA Member Profile: Golden Egg Games, LLC. A small game publisher that focuses on in house game designs by the founder, Elad Goldsteen. Games from Golden Egg Games, LLC.